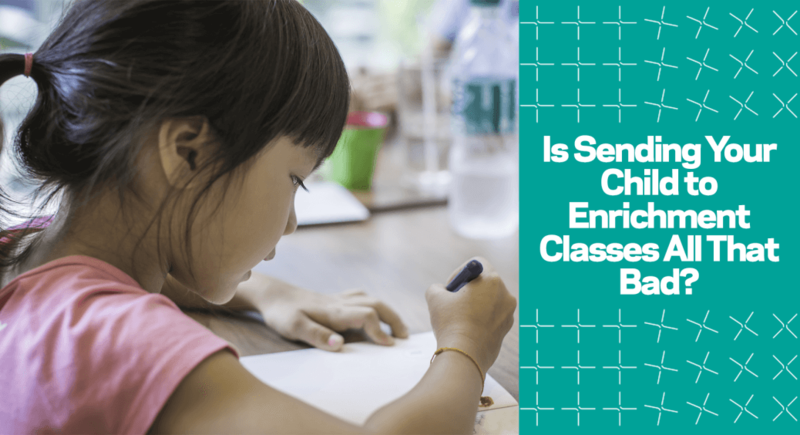 Is Sending Your Child to Enrichment Classes All That Bad? Enrichment classes have gotten a bad rap in recent years. It is the classic example of Singapore’s relentless paper chase, the killjoy of every young student’s childhood. It is unfair, however, to advocate completely doing away with after-school enrichment. 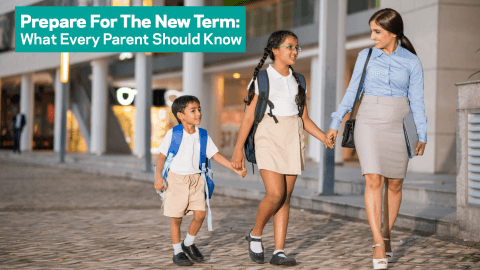 What is important is avoiding the common pitfalls parents make when registering their children for enrichment classes. Increasingly, many are finding enrichment classes place an unnecessary additional burden on young students. Given Singapore’s high-functioning schools, why should there be a need for them? Granted, there are students who are especially capable and independent learners. They wouldn’t have much need for additional classes. The other half that is below average, however, do need assistance in their weaker subjects. Teachers are unable to cater to the specific needs of every student as they have to attend to the entire class, where everyone has varying abilities. 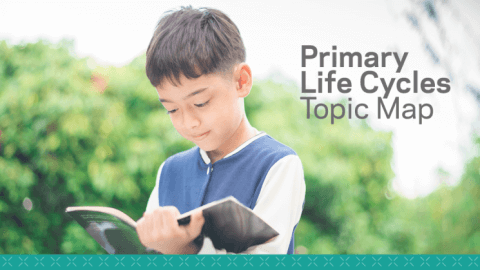 Often times, teachers are hard-pressed for time and cannot cover every topic in detail. One-to-one classes or those incorporating smaller class sizes would better tailor to the needs of your child and help them to work on their specific weaknesses. One reason why after-school enrichment is often a bane rather than a boon is the unrealistic schedules that it often creates. 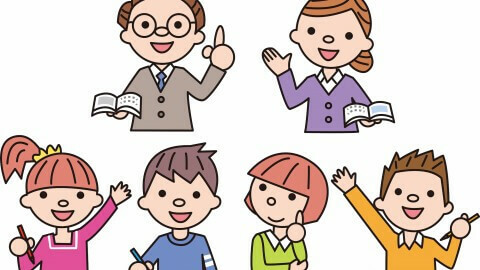 Apart from their normal curriculum, students are expected to attend supplementary lessons and extra-curricular activities. Parents tend to get caught up in the rat race for academic achievement. They sign their children up for multiple enrichment classes with little regard for whether the resulting schedule is reasonable for their child who hasn’t even reached 12. The poor kid doesn’t even have time to revise properly and consolidate the deluge of knowledge he is receiving. Not only is after-school enrichment then ineffective, but also counter-productive. The key to making after-school enrichment work is to apply it directly to the unique needs of your child. Analyse the cracks in your child’s learning and set goals for improvement. For example, if your child is weak in his mathematical foundation, engage a tutor who is able to teach him concepts succinctly and systematically. 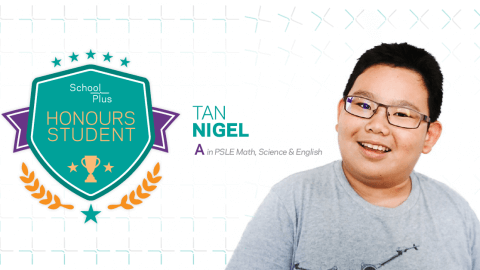 If he is poor in answering techniques for the science open-ended questions, register him for an enrichment class where the tutor goes through exercise questions and teaches them strategies to tackle questions. Or perhaps his Chinese oral skills are lacking, it would then be useful to engage a Chinese tutor to engage in conversations with him. Avoid simply ‘spamming’ him with classes as that is an awfully inefficient manner to make improvements. 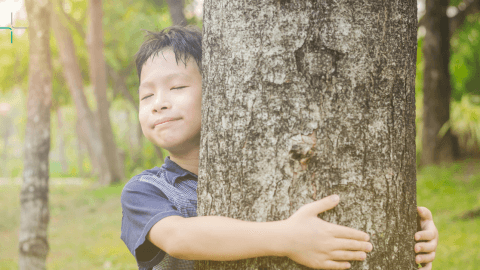 Between the two extremes of an over-enthusiastic embrace of enrichment classes and deriding it, it is only wise to consider your child’s needs and have it as necessary. Making enrichment classes work helps your child to cope at school and improves his self-confidence, while still allowing him to enjoy the bliss of childhood with adequate time for fun and play. Merging Schools in 2019 – What it Means to You? 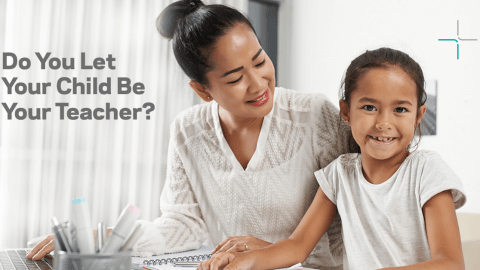 Do You Let Your Child Be Your Teacher?